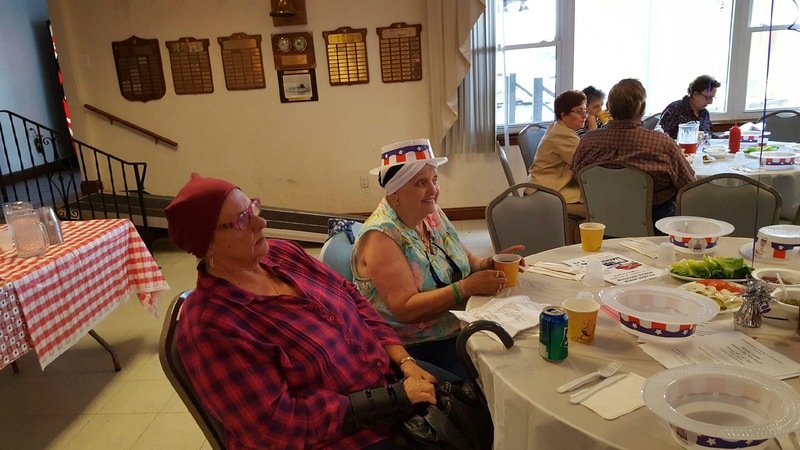 This past Monday afternoon over one hundred Somerville seniors were treated to an old-fashion barbecue at the Winter Hill Yacht Club in Somerville. 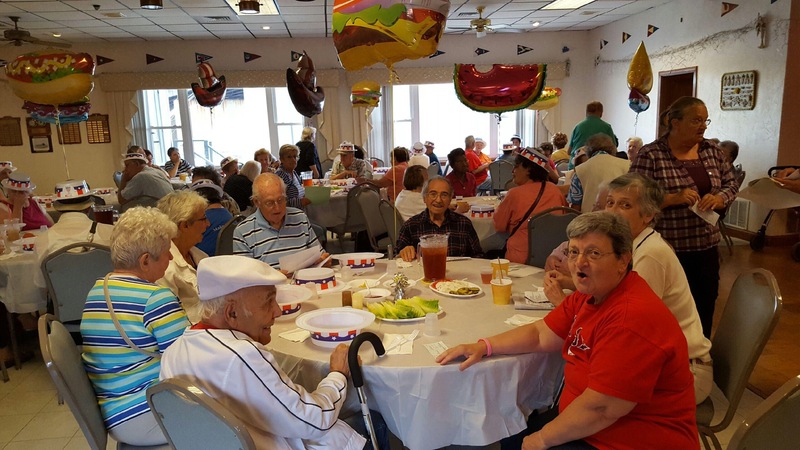 There were plenty of hot dogs, hamburgers, watermelon and ice cream with a beautiful sunshiny day to complement it all. 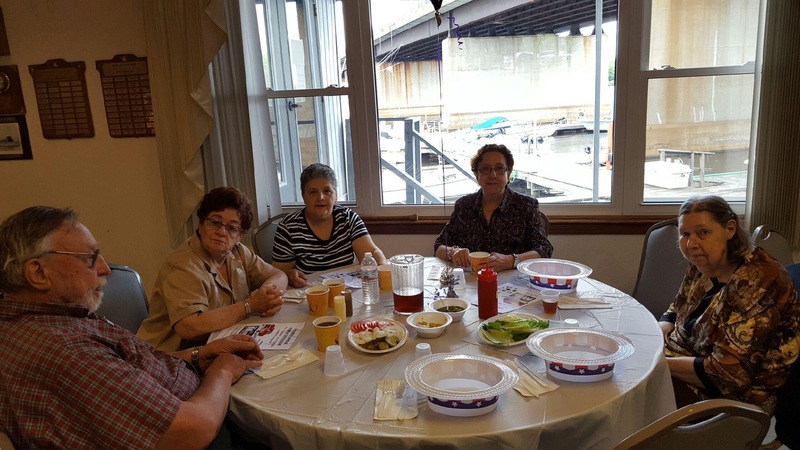 Commodore Joseph Basile of Somerville’s Winter Hill Yacht Club and its members hosted the event with volunteers putting in countless hours preparing and serving the scrumptious barbecue dinner. 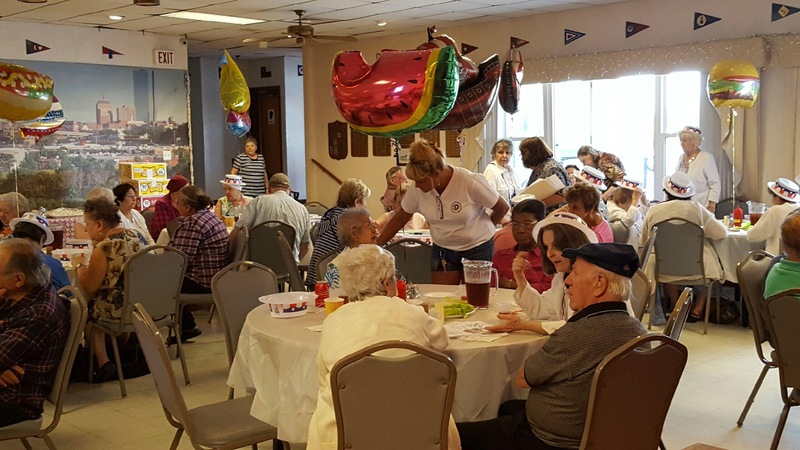 Somerville’s Winter Hill Yacht Club has become a valuable partner to the Somerville COA hosting monthly events and rolling out the red carpet for our seniors and veterans. The event was sponsored by Gary Decico of the Mills at Pulaski Street in Peabody, the North Shore’s premier destination for antique and vintage items and New England’s largest antique showcase and preferred shopping experience. Council on Aging Director Cindy Hickey spoke about the council hosting a televised “Antique Roadshow Somerville Style” where seniors would bring in their attic and basement treasures to be appraise with multiple antique dealers from the Mills at Pulaski Street antique dealers judging and advising on the event. 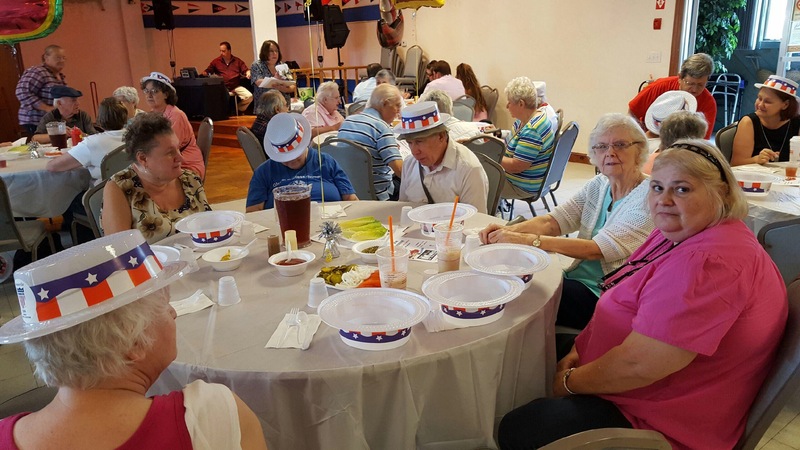 Somerville Police Chief David Fallon and State Representative Tim Toomey along with Somerville Alderman Jack Connolly were in attendance at the event talking to seniors about preventive safety concerns in the city while the seniors were enjoying the day on the waterfront.